Chinese police say they used facial recognition to identify, then arrest a man attending a crowded concert in Nanchang, China’s third largest city. South China Morning Post reports that security cameras equipped with the software pinpointed the man out of the estimated 50,000 other people also in attendance at the concert. 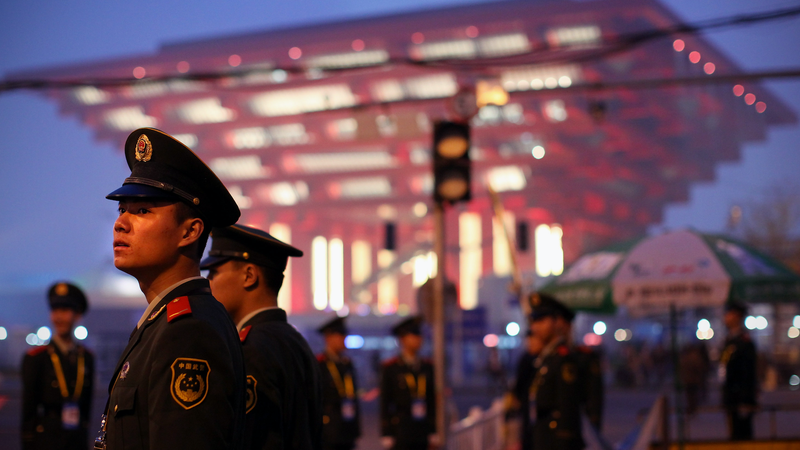 In China, face recognition is being used in train stations to find human traffickers, in airports as passengers board domestic and international flights, and, soon, perhaps even on street corners to deter jaywalking. 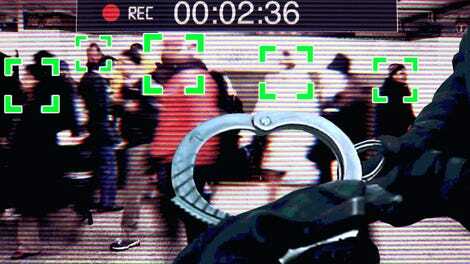 While a purported boon to public safety, privacy experts have long rallied against face recognition in public places because simply being in the space means being matched against criminal databases and other watch lists. Face matching is both instant and invisible, making its potential abuses particularly insidious. Journalists and protestors can be targeted by the same technology as easily as any fugitive, and China has been accused of using face recognition to surveil its Muslim ethnic minority. As it moves to empower its AI to watch most of its population of two billion people, China’s ultimate goal is to ensure no one’s just a face in the crowd.